Look, you’re not the first person to need a North Palm Beach DUI lawyer or in the Palm Beach Gardens area, but you can fight back against those Florida DUI charges by hiring a North Palm Beach DUI lawyer. Click Here to contact us online or call us at 1(800) 999-6999 (or use the local number above) today to get represented by one of out North Palm Beach DUI Attorney. Our DUI Attorney Palm Beach County office is one of the 22 locations serving the entire state of Florida,including Boynton Beach, Delray Beach, Boca Raton, Lantana, Hypoluxo, Lake Worth, Palm Springs, Wellington, Royal Palm Beach, Loxahatchee, Belle Glade, Riviera Beach, Palm Beach, North Palm Beach, Palm Beach Gardens, Juno Beach, Jupiter, Tequesta. 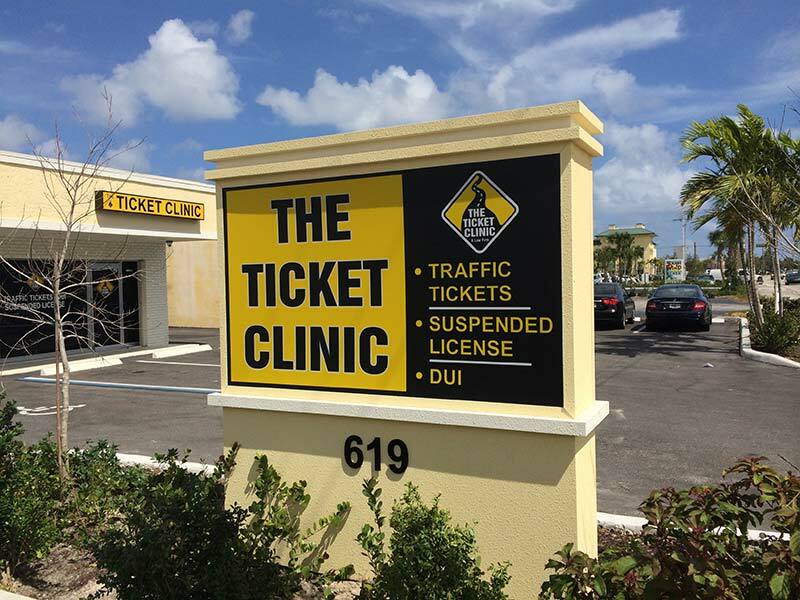 The Ticket Clinic is the right answer for assistance with your DUI. We have 3 offices in Palm Beach County alone! Yes, the easy way out is to pay your Florida DUI and then move on. But is that really the best strategy? No! And here’s why: DUI's, Traffic tickets, from a speeding ticket to one for a minor moving violation, all go on your permanent record. Every violation, especially DUI's in Florida are tracked these days. And traffic tickets and DUI's can result in: Points added to your driver’s license, Higher insurance premiums, Driver license suspension and revocation, Court fees, jail time and more! At the moment, you may feel like you’ve been singled out for punishment. But in reality, police write hundreds of tickets and make many DUI arrests every week. While this may be a first DUI or arrest for you, our DUI Attorneys in Palm Beach County have been down this road many times. This is familiar territory for them, and the right one may be able to guide you through the system to ensure the best possible outcome. Hiring a local attorney is important. Knowing the people involved and the area where the Florida DUI was issued can make a big difference. We have 22 REAL offices, 14 full-time, local attorneys. Other law firms list office addresses and local phone numbers in an attempt to appear “local”. Many of these are only virtual offices and the phones are simply forwarded to their office that is located somewhere else. Ask them to come into their office and you’ll find out if it is a virtual office or not. We NEVER do that. It is misleading. We have extended office hours and our phones are answered late every night by an actual employee, not an answering service. You wouldn’t go to court to fight a major crime without a lawyer / attorney, so why would you consider fighting DUI or criminal charges on your own? It takes a professional to navigate the system and prove your case in court. We believe that most cases can be won, whether it be on technicalities, or simply the facts. Our North Palm Beach Criminal Attorney will look for every possible way to get your fine reduced or dismissed. We’ve resolved more than 1 million cases since 1987. We may be able to do it for you too.